The fate of the spectacular Pink and White Terraces of Lake Rotomahana has been contentious since they disappeared following the 1886 eruption of Mt Tarawera. Research last year, based on reverse engineering of an 1859 compass survey done by geologist Ferdinand von Hochstetter, suggested the terraces are buried partly on land. But scientists from GNS have reanalysed their earlier findings using photographs and maps produced by Hochstetter, alongside modern techniques like sonar, magnetic, seismic and underwater photography and concluded they can't be on land. 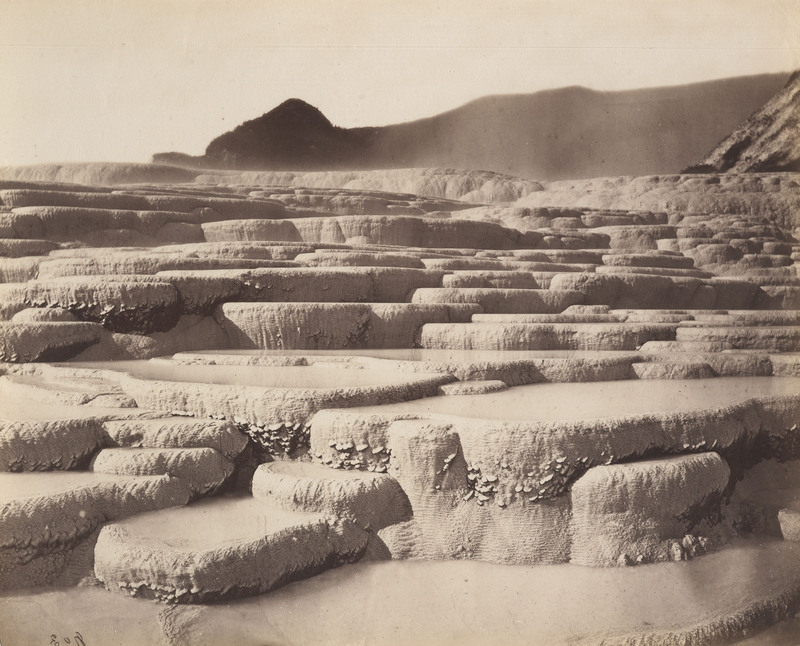 Their data suggests the White Terraces were largely destroyed in the eruption and remnants of the Pink Terraces lie at the bottom of Lake Rotomahana. Researchers at GNS Science have reconfirmed work they undertook five years ago on the fate of the world famous Pink and White Terraces after the 1886 eruption of Mount Tarawera. Video from 2011 of Cornel de Ronde explaining some of their earlier research.